Its been a long day, and although i havent actually left my home ive been quite busy. I think the temperature hit -17 today, although im not sure. Tomorrow i will be going into the office. I think my nr 2 was driven nuts. Apparently i missed a bit of a party there too. never mind. I actually miss a lot of parties around xmas normally – its the story of my life lol. 1) my scariest dream ever was my dad having his head bitten off by a giant starfish and his head floating away in a clear plastic bag – it was in space. 3) then theres the hand that grabs you between from between the cushions on the sofa and pulls you into the gap never to be seen again. 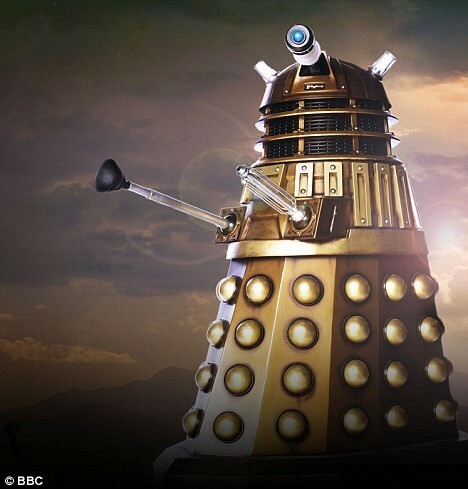 4) and daleks are a constant nightmare.